Sigma won't be releasing any more SA mount cameras, as they shift over to make L-mount models. Sigma has announced at Photokina that it will not be making any more SA mount cameras. The news comes as an alliance has been announced by Sigma, Leica and Panasonic to work on new L-mount cameras and lenses. Sigma has said that they will still be making SA mount lenses for existing SA mount users however no more cameras with SA mount will be made. 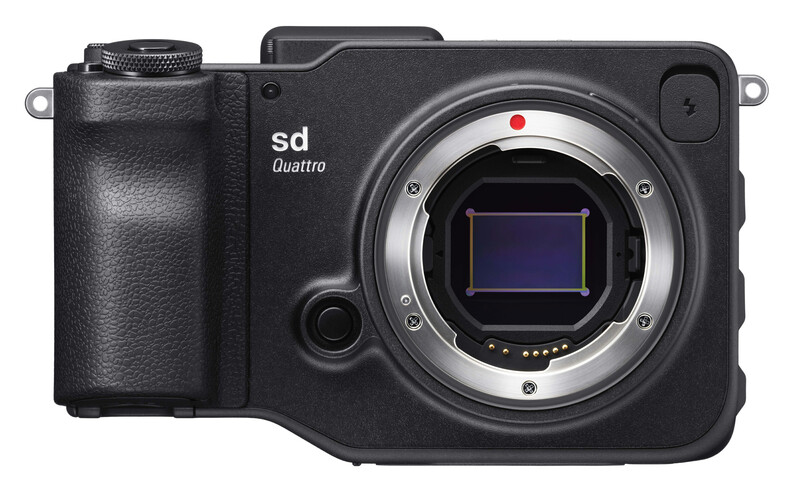 So, the Sigma SD Quattro H and SD Quattro have become the last SA cameras to be available. If you were planning to get one, now's the time, while stocks are still available.